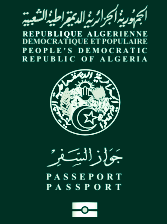 The Algerian Consulate in London invite their citizens based in the united Kingdom and the Republic of Ireland , whose passports are due to expire (six months before the expiry date) to approach the Algerian Consulate in order to proceed with their renewals. Please note that concerned people will receive convocations in the coming days. Be aware that this renewal operation concerns the entire community established abroad may take a longer time, due to the saturation of the passports production center specially with the approach of the summer season . This is to inform that , the Consulate’s parking space is reserved for staff only. . The visa section, as well as the legalisation of the commercial documents, will be moved from the 4th of April 2017 to the Consulate new premises at 5 Portal Way, London W3 6RT . Visa applications and commercial documents must be lodged and collected at the Consulate. Also, applications by post must be sent at this address. · Collection: 3:00pm to 4:00pm. The Algerian Consulate in London informs the Algerian citizens in the United Kingdom and the Republic of Ireland that the accommodation certificate is no longer issued by the Consulate to support applications for UK visa. The citizens can instead write their invitations on a normal paper bearing their signatures or have it issued by the local authority where they live. 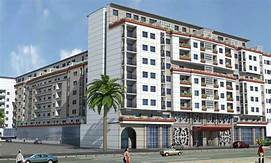 This is to inform all Algerian citizens as well as foreigners seeking visas that the consulate is no more providing forms for any kind of application and doesn't make copies. 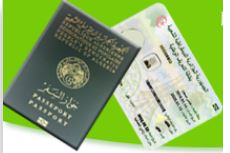 All the forms in use at the consulate are available online and can be downloaded from its website: http://www.algerian-consulate.org.uk/index.php/consulaire/forms-to-download. Therefore, citizens are strongly advised, before coming to the consulate, to download and fill the form(s) they need and provide originals + copies of all documents required for their applications. 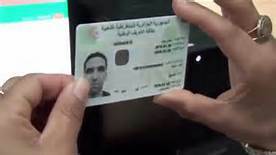 The Algerian Consulate in London is pleased to inform the Algerian nationals in the United Kingdom and the Republic of Ireland that the exceptional updating of the electoral lists starts from 16 April to 23 April 2019, following the convening of the electorate for the Presidential Election on Thursday 04 July 2019, in accordance with the Article 136 of the Organic Law N° 16/10 of 25 August 2016 related to the Electoral system. 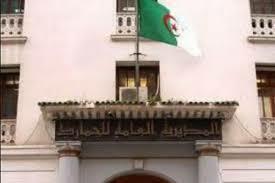 The Algerian Consulate in London informs its citizens living in the Republic of Ireland and in Northern Ireland that Mobile Services will be organized on the Saturday 20th of April 2019, at the Academy Plaza Hotel, 10-14 Findlater Place, off Upper O'Connell Street, Dublin 1, D01 X2X0, Ireland, from 10:30 a.m to 4:00 pm, in Room H Cusack Suite to deliver biometric passports for citizens who are waiting for the collection of their passports and also process biometric passport applications(first enrolment and renewal) for those waiting for the enrolment. Important note : Due to Easter Holiday, the availability of the hotel rooms are restricted. The deadline to submit applications and documents is the 15th April 2019, applications after this date will not be considered for the upcoming visit. 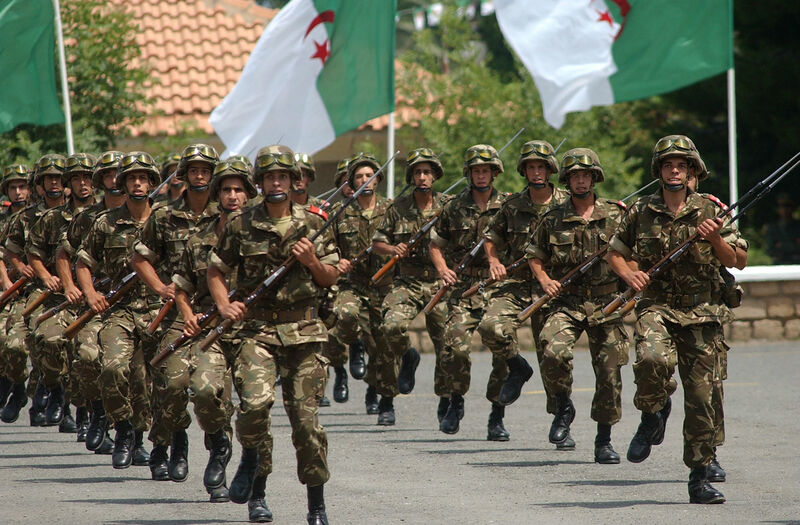 The Algerian Consulate in London invites the nationals -residing in the United Kingdom and Ireland of the contingents 2005, 2006 and 2007, born between 1st January 1985 and 31st December 1987, who are not in situation of absentee regarding the military service- to approach the Consulate (Military Service Section) in order to regularize their situation regarding the military service. وفقا لمقتضيات القانون رقم 14/06 الصادر في 9 آوت 2014 والمتعلق بالخدمة الوطنية، تدعو قنصلية الجزائر بلندن كل المواطنين الذكور المولودين ما بين01 جانفي و31 ديسمبر من سنة 2002 أن يسجّلوا أنفسهم بقائمة الإحصاء المتعلقة بالخدمة الوطنية. * وثيقة إثبات الإقامة بالمملكة المتحدة أو إيرلندا (نسخة مصورة لجواز السفر الأجنبي أو لوثيقة الإقامة من السلطات البريطانية أو الإيرلندية). يعفى من تقديم هذا الملف المواطنون المولودون بالمملكة المتحدة والمسجلين لدى مصلحة الحالة المدنية بالقنصلية والذين يتم إدراجهم تلقائيا من طرف القنصلية ضمن قائمة الإحصاء للخدمة الوطنية. يتواصل التسجيل بقائمة الإحصاء لسنة 2019 للخدمة الوطنية إلى غاية 30 سبتمبر 2019. الرجاء إرسال الملفات خصيصا إلى مصلحة الخدمة الوطنية بالقنصلية. the Ministry of National Defence has launched a new operation to regularise the pending situation towards the accomplishment of the military service .This operation is aimed at Class 2013 (nationals born between 1st January and 31st December 1993) and previous classes who have achieved or abandon their studies on the 31st December 2013 at the latest. ليكن في علم المواطنين الجزائريين المقيمين بالمملكة المتحدة وايرلندا، والمولودين ما بين الفاتح من جانفي 1999 و31 ديسمبر 1999 أنه طبقا لأحكام القانون 14-06 المؤرخ في 13 شوال 1435 الموافق 09 أوت 2014 (الجريدة الرسمية رقم 48 بتاريخ 10/08/2014) المتعلق بالخدمة الوطنية فإن عملية إحصاء المواطنين المقيمين بالمملكة المتحدة و ايرلندا مفتوحة إلى غاية 30 ديسمبر2016. -نسخة طبق الأصل لوثيقة الإقامة لدى البلد المضيف (نسخة عن جواز السفر الأجنبي، نسخة عن بطاقة الإقامة...). 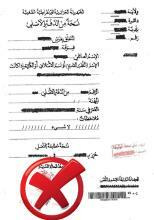 According to the law number 06/14 dated 9th August 2014 related to the National Service (Official Journal number 48 issued on 10/08/2014), the Algerian Consulate in London notifies the Algerian nationals residing in the UK and Ireland and born between 1st January 1999 and 31st December 1999 that the period of census regarding the accomplishment of the National Service is open till 30th December 2016. 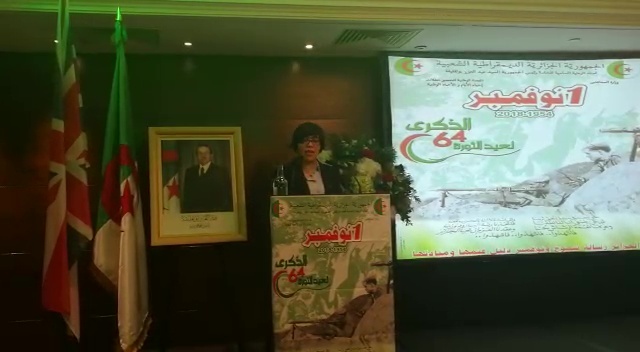 The Algerian Consulate in London informs its citizens living in the Republic of Ireland and in Northern Ireland that Mobile Services will be organized on the Saturday 20th of April 2019, at the Academy Plaza Hotel, 10-14 Findlater Place, off Upper O'Connell Street, Dublin 1, D01 X2X0, Ireland, from 10:30 a.m to 4:00 pm, in Room H Cusack Suite to deliver biometric passports for citizens who are waiting for the collection of their passports and also process biometric passport applications for those waiting for the enrolment. The deadline to submit applications and documents is the 15th April 2019, applications after this date will not be considered for the upcoming visit.